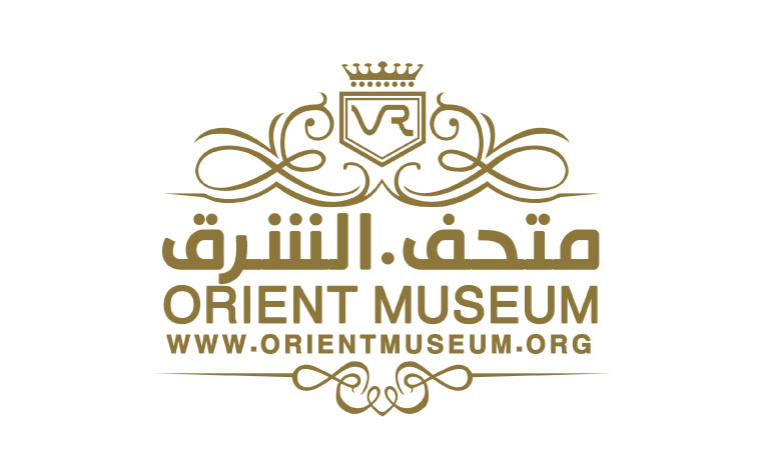 The "Oriental Museum" is a VR museum that displays structures of monuments and attractions that allow visitors to have an experience that simulates reality and encourage those who can travel to visit them. Users can virtually walk around the museum and see the collectibles in it or visit the archeological sites as if they were there. We are also working to create a platform that will bring together unique craftspersons and showcase their products with virtual reality technology. The platform also allows visitors to view various industries, crafts and handicrafts to encourage them to acquire and understand the nature of their use.